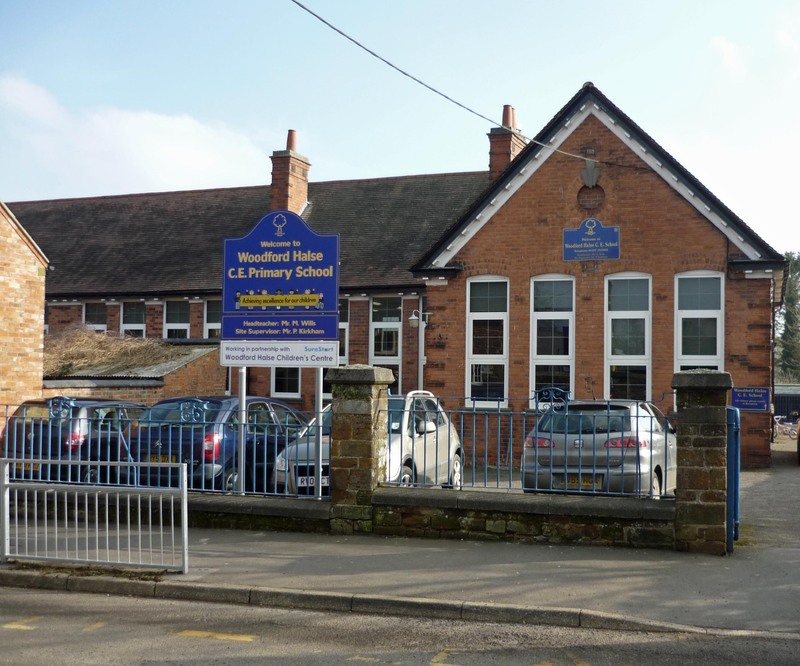 Woodford Primary Academy School provides education for Woodford’s youngsters up to Year 6 (Key Stage 2). Currently there are 300 pupils on roll in the main school, and the Nursery Unit has 39 places. The school has a proud sporting tradition and hosts an annual cross country event which upwards of thirty schools attend each year. email: you can find email addresses for various contact points here. The Woodford Halse C.E. Primary Academy before and after school care is run by our school and exists to provide high-quality before and after school childcare for our parents/carers. The children have the opportunity to extend their day within the mobile facility, and to join in activities on offer. The care operates before school from 7:30 am – 8:45am and after school from 3:15pm – 6:00pm, daily term time only, (excluding INSET days). Sessions can be booked online using ParentPay up to midnight the evening before. Admissions : Only children attending Woodford Halse C.E. Primary Academy are eligible to attend the sessions. Children can be in nursery to Year 6. We will offer a maximum of 30 places. Further places may be made available if sufficient demand arises. If you are interested in using our amazing facility please contact our school office for further information: 01327 265 900. Woodford Halse Baby & Toddler Group runs each week on Friday mornings during term time, 9:30 to 11:30 in the Dryden Hall (next to the Library) in Woodford Halse. Children 0 to 5 years old.